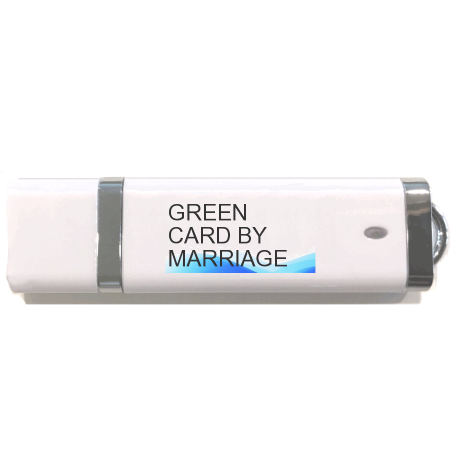 We will ship you a USB Flash Drive that you use to install the kit on any PC or Mac. We will also email you the link to download the kit immediately. We will email you when a new version is uploaded. You may then log in to your account and download the latest version. 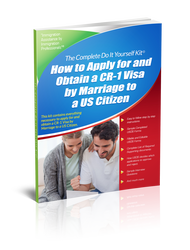 This allows you to always have the most recent kit when you are ready to file with USCIS. After your checkout, you will be taken to a page with a link to download the kit. it is in a zip file format. You will also receive an email with the receipt as well as the download link. You will also receive an email notifying you that your USB Flash Drive has shipped. If you forget where you saved it, or if your hard drive crashes, you can always log in to your account at any time to download your kit. What do I do if I cannot find my birth Certificate? How do I order a copy of my Birth Certificate? What if my Birth Certificate does not exist? What if my Birth Certificate was never issued? What if my Spouse and I live apart from each other? 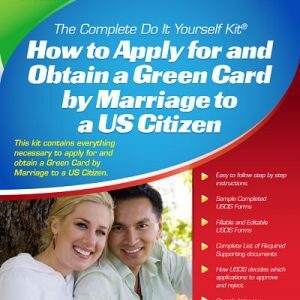 How do I find a USCIS Authorized Physician? Receiving the Medical exam in a sealed envelope. 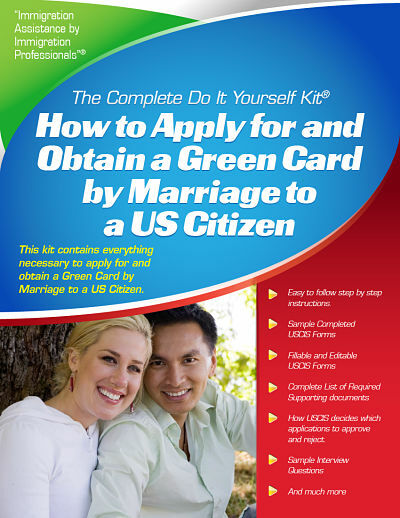 USCIS Address and Tel #. 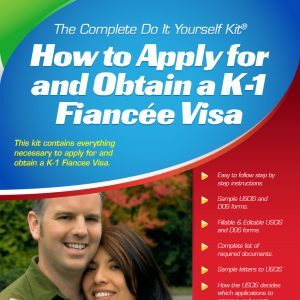 What to do if you receive an RFE (Request for Evidence). How to respond to a Request for Evidence. Where to send the Request for Evidence (PO Box and Street Address).